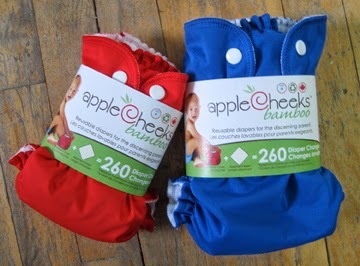 My Life with Evie and William: The Great Canadian Cloth Diaper Hop and AppleCheeks Giveaway! 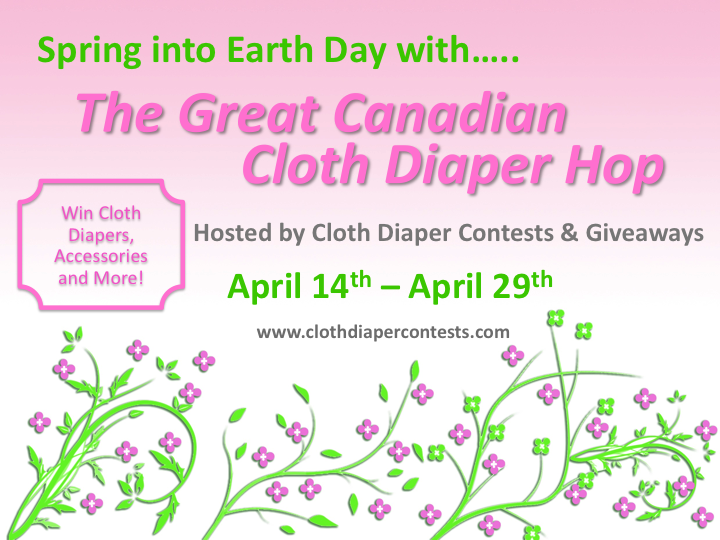 The Great Canadian Cloth Diaper Hop and AppleCheeks Giveaway! 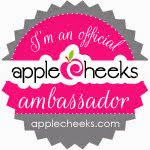 AppleCheeks is, as I am absolutely sure you all know, my favourite cloth diaper brand (and very possibly my favourite brand ever overall!). They have agreed to give one lucky winner one of their fabulous Bamboo little bundles. That means you get one cover and one amazingly soft bamboo insert. Beware winner: this is for sure enough to get you absolutely addicted to their cloth diaper system! 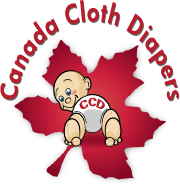 Cloth Diaper Contests &amp; Giveaways and the Great Canadian Cloth Diaper Hop participating bloggers are not responsible for sponsors who do not fulfill prize obligations. Always cloth diaper is good for children than other. It is really useful thing, before you invest in a particular brand, this cloth diaper is best one. Thank you for sharing these valuable articles. I am an OOH Advertisement ERP software provider, when I saw this post, wish to put some comment here.